It’s been a while since I’ve posted. Thank you to the many readers/followers who’ve reached out to me recently to let me know you’ve missed my posts. That means a lot. I can make excuses — work, social life, various distractions — but the truth is, I had a slightly traumatic travel experience at the end of 2013, that still haunts me today. As a result, I haven’t felt much like writing about my travels to Italy or anywhere else. Here’s the deal: I planned to spend my birthday and New Year’s in Barcelona with a friend (note to self: first mistake, not going to Italy). We’d booked a great flat in El Born, arranged for a wine tasting tour of Priorat, had restaurant reservations lined up, and were ready to get our Gaudi and Joan Miro on. As we sped to JFK a few days after Christmas, in the pinky glow of a late December sunset, I finally began to relax after a very hectic year and busy holiday season. We rolled up to the ticket counter, chatting about what we would do when we got to Barcelona (open a bottle of cava), when the ticket agent informed me that my passport wasn’t valid. “What? It doesn’t expire until March!” I replied disbelievingly. 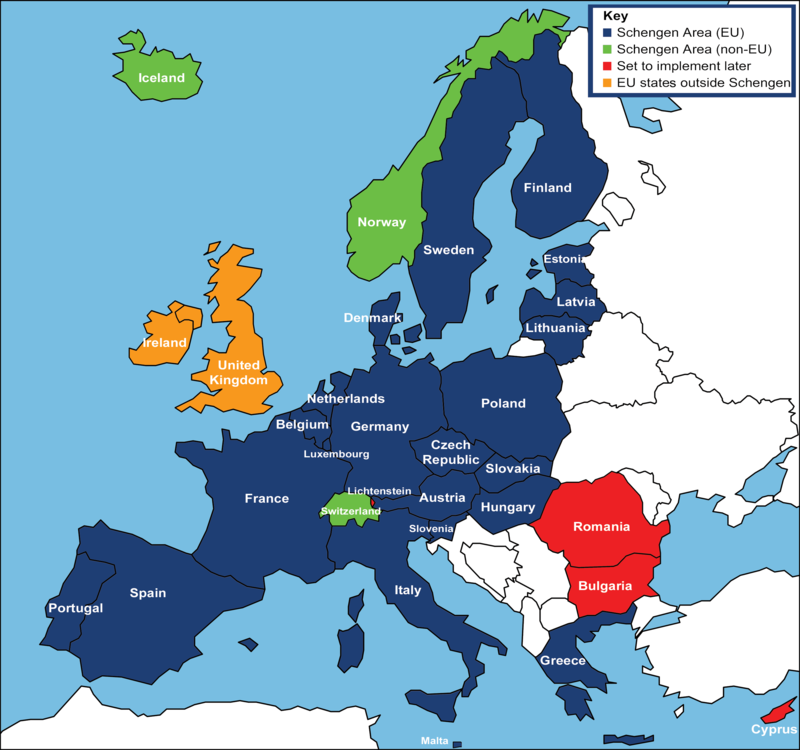 It’s then that I learned for the first time about something called the Schengen Area. Basically, it’s an agreement about 26 European countries have in place regarding border controls. Spain (and Italy!) which is in the Schengen (I believe this is where the term “Shenanigans” comes from) Area, requires travelers from outside the Area to have passports that are valid for at least 3 months after their planned departure date. We spent the next 90 minutes on the phone with Delta SkyMiles and American Express (with whom we’d booked our tix), trying every conceivable angle to get on that plane, but hit dead end after dead end. By the way, both Delta and AmEx tried their best to help us out in a situation that was not at all of their making. Lucky for us, our airfare was refundable. And we weren’t going to be deterred from traveling somewhere for NYE. We brainstormed locations in the US with climates similar to Barcelona in December (I wasn’t about to go home and repack for Miami, for example) and 12 hours later, we were on a flight to Seattle. We spent a lovely 6 days there and in Portland. On a tour of Seattle with EverGreen Escapes (check them out if you are in the PacWest, they are awesome), we relayed our tale of woe to our guide, and he said what happened to us is far more common than we realized. He also informed us that travelers need to be aware that some countries require a minimum number of blank pages in passports. WTF?? How come no one is talking about this? For U.S. travelers, I found the best source for information is the U.S. Department of State’s site. A government website that works? Go figure. Anyway, simply click on the country you are visiting and immediately find all the info. 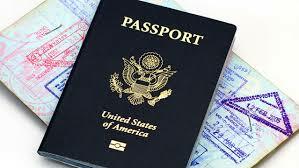 you need to know re: passports, visas, and other travel requirements. Take it from Aunt Jane, don’t get delayed on your quest because you don’t have all the right information. Awesome Post (esp. the part about Not going to italy) ! Holy cow, Jane – that’s an awful tale. Glad you had a good time in Seattle though. Thanks for posting about this so the rest of us unwary folks can take lesson! ← What’s your Italian culinary top 10?